The BIM Africa Student Advocacy Program 2019 is open for applications. The Student Advocacy Program is designed to teach and create awareness of Building Information Modelling (BIM), its tools, and processes, amongst students undertaking courses related to Architecture, Engineering and Construction in Tertiary Institutions across Africa. The reluctance of the Architecture, Engineering and Construction Industry in Africa to adopt Building Information Modelling (BIM) can be attached to two major reasons: Lack of Practical and Technical know-how and High cost of implementation. Although BIM promises a high return on investment when adopted, ignorance and lack of required skills remain a major hindering factor. The Educational system all over the World forms the bedrock of any profession. Systems, Processes, Tools, and Methodologies taught in classes are utilized in practice. 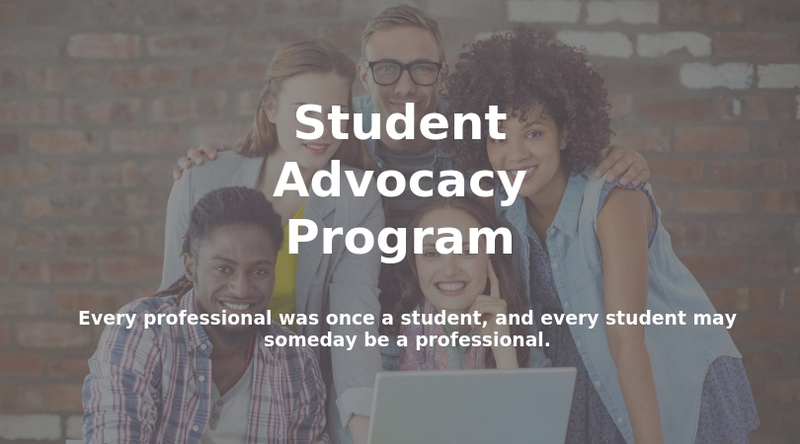 Leveraging on this, the Student Advocacy Program has been designed to teach and create awareness of BIM, its tools, and processes, amongst students. The training is believed to ignite the zeal for more knowledge amongst Students who would later become Professionals in the field well equipped to implement the adoption of BIM. A team of two students is selected in each represented university in various countries. These Student Advocates are trained virtually on BIM and how to present a BIM awareness and training program in their various institutions. With the required support, they then proceed to conduct and host BIM Tool training and Process Advocacy events in their campuses. The event staged in each institution are ranked according to established metrics to select the best performed and highest ranking. Advocates of top rank universities would have the opportunity to attend a fully-funded BIM (or Construction related) conference outside their country of study. Travel, accommodation, feeding, event pass will be covered. University students (Undergraduates) studying courses related to Architecture, Engineering and Construction. Be in their penultimate or final years of study at the University. Be creative, outspoken, dynamic and able to influence others. Collaborate with a Partner studying a different accepted course of study in the same University. Diversity in gender of Partner is an added advantage. Prior awareness of Building Information Modelling is not mandatory. Are citizens of African countries and studying in any African University. January 1, 2019 – March 6, 2019 |Training of all Student Advocates. August 1, 2019 – August 31, 2019 | Ranking of Local Institution training and performance. For more information, visit BIM Africa.